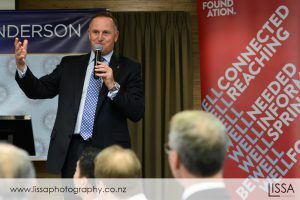 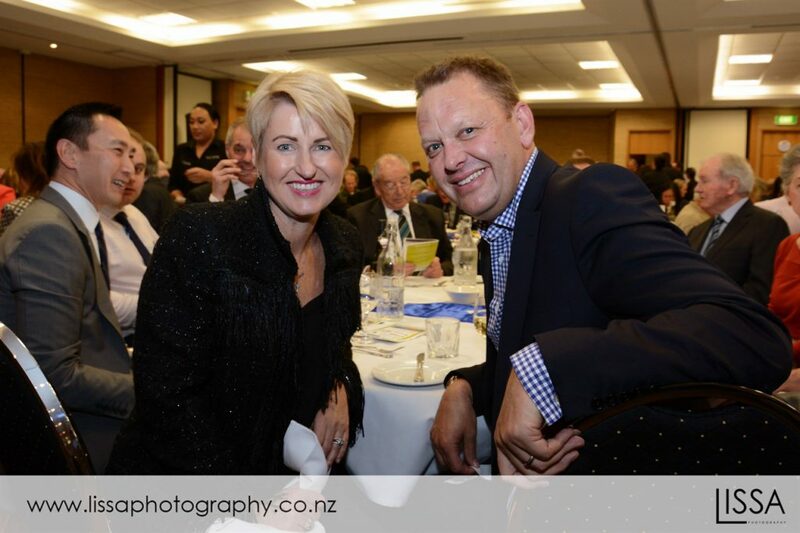 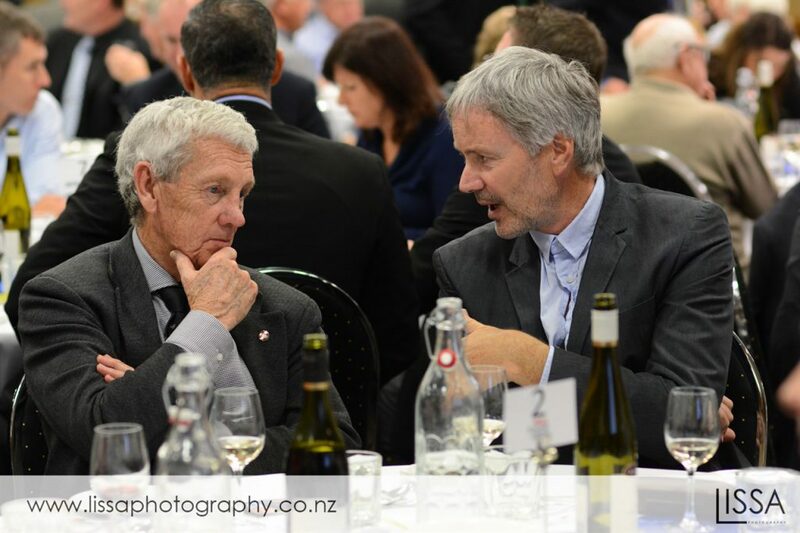 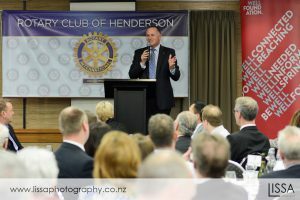 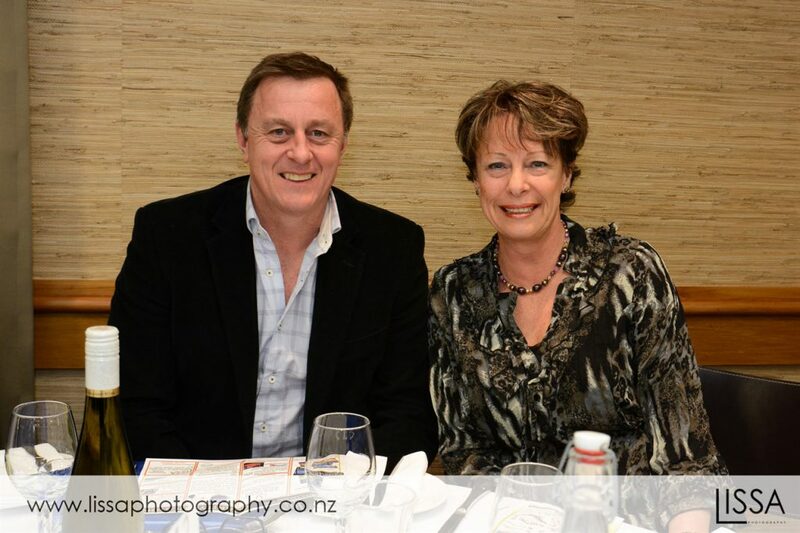 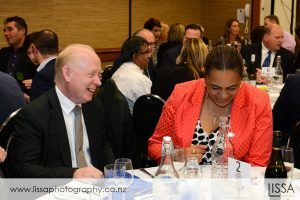 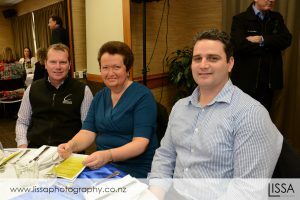 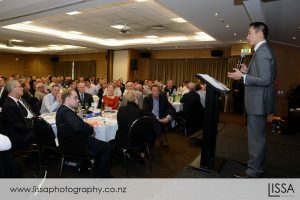 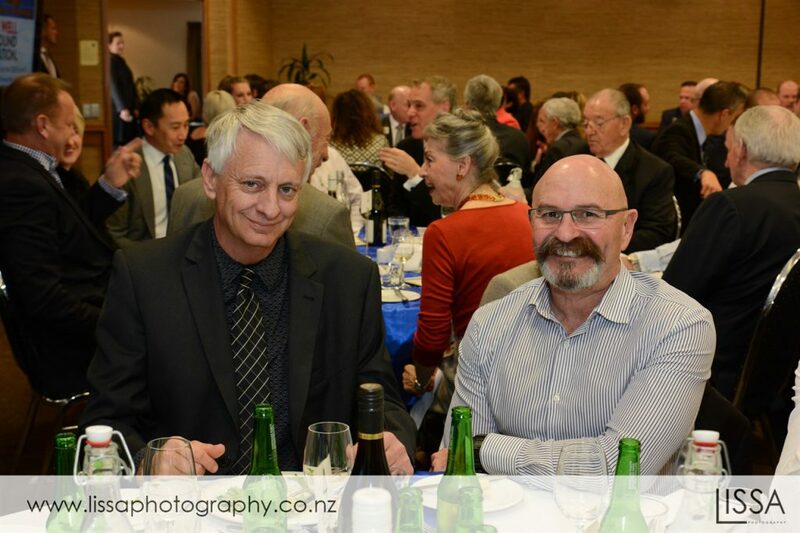 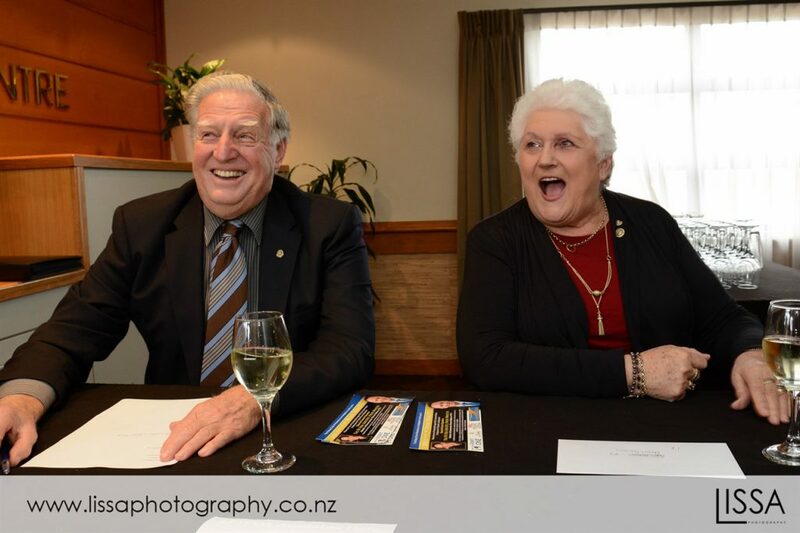 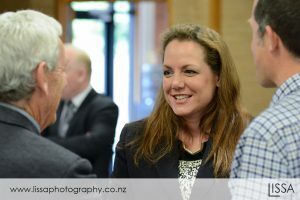 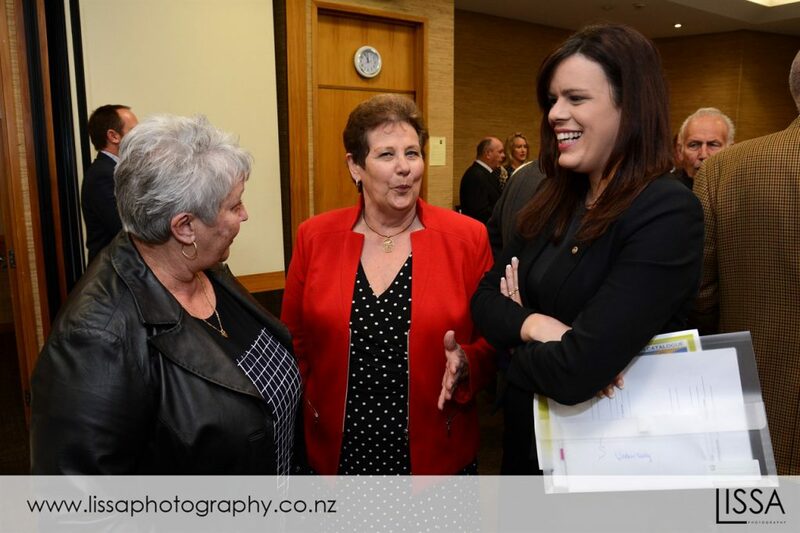 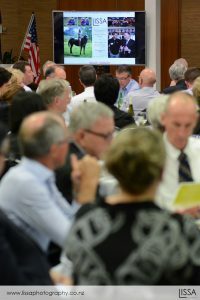 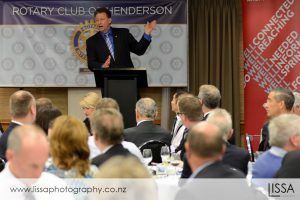 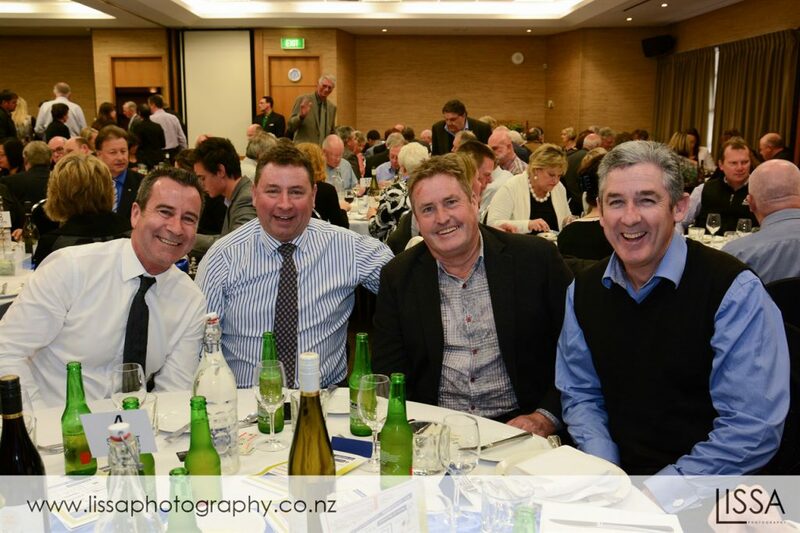 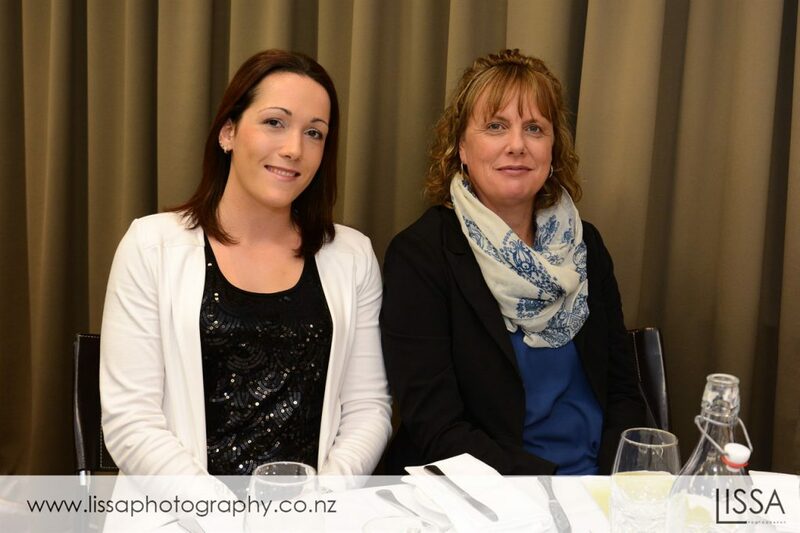 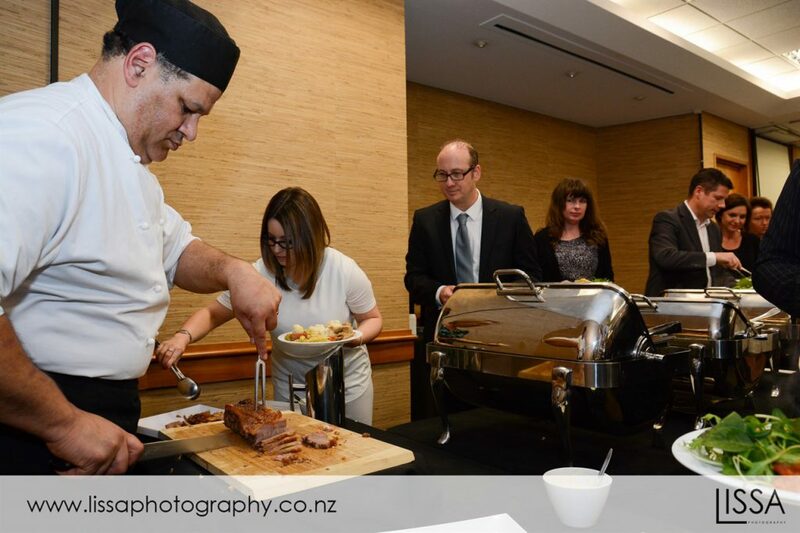 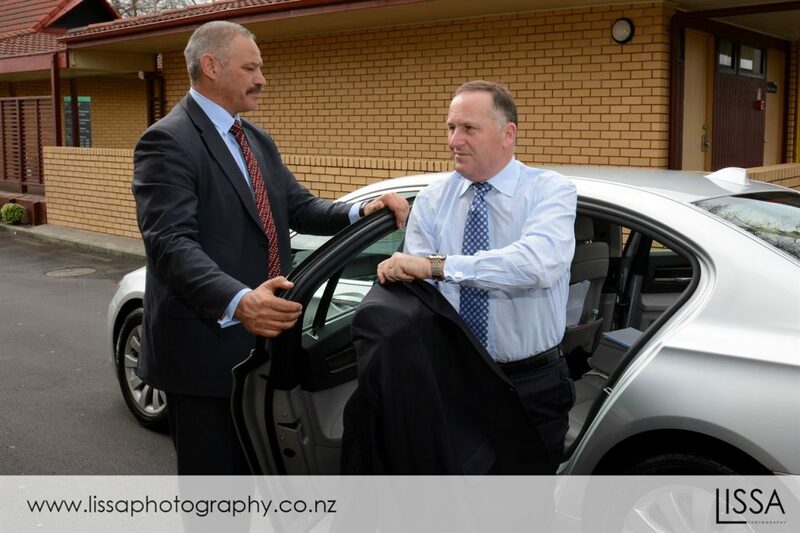 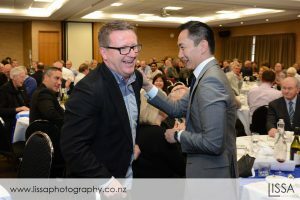 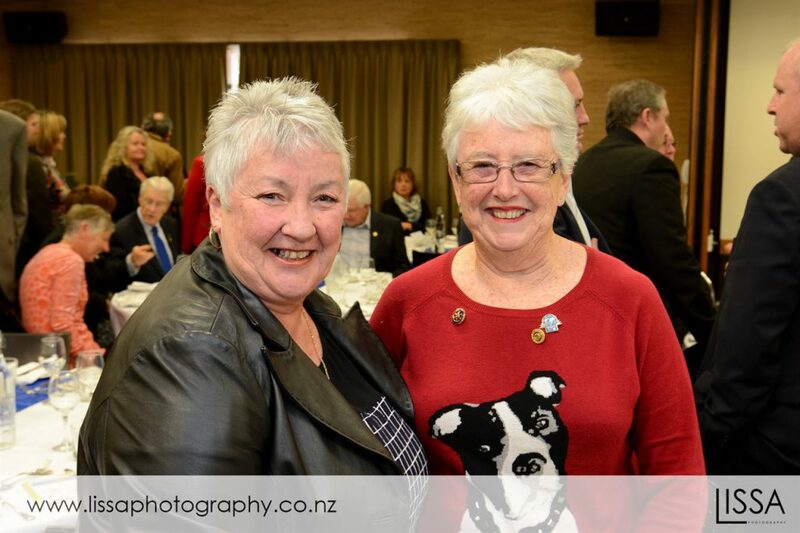 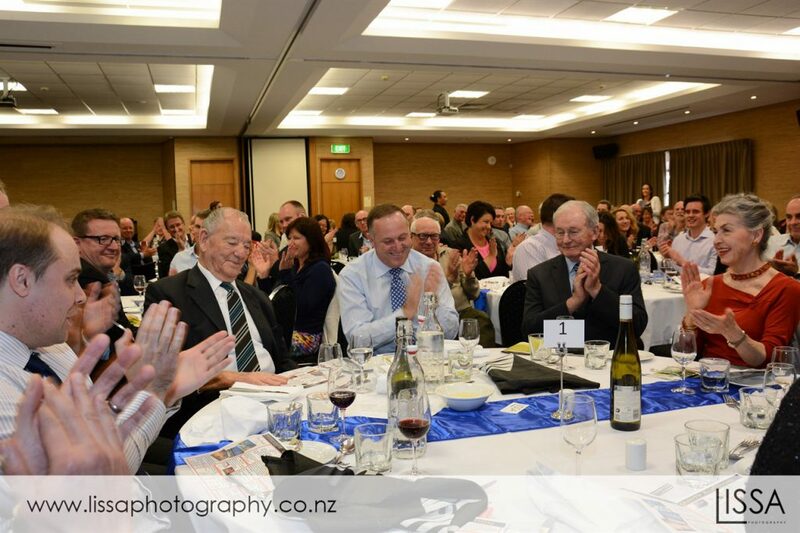 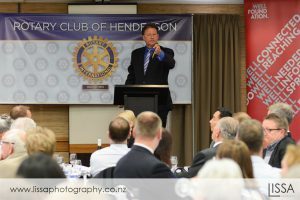 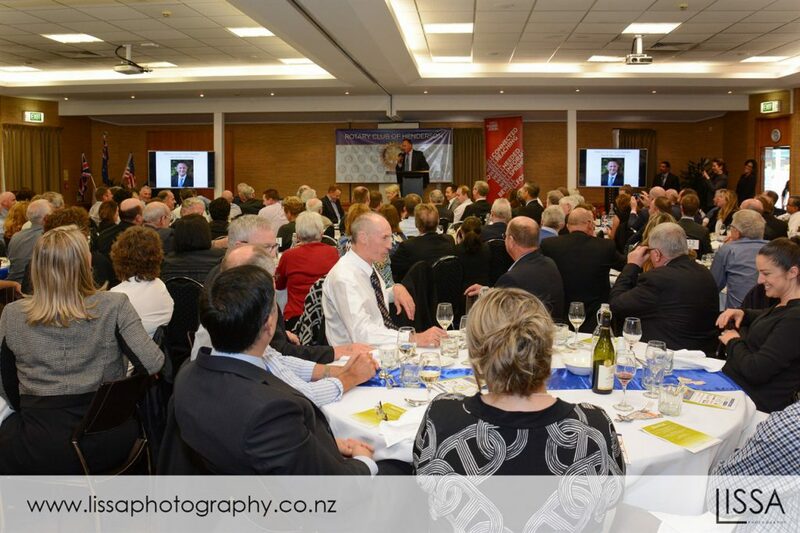 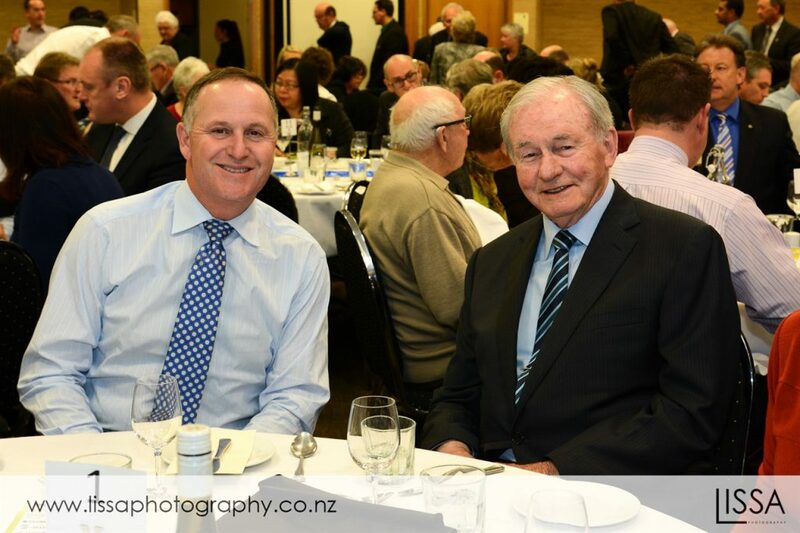 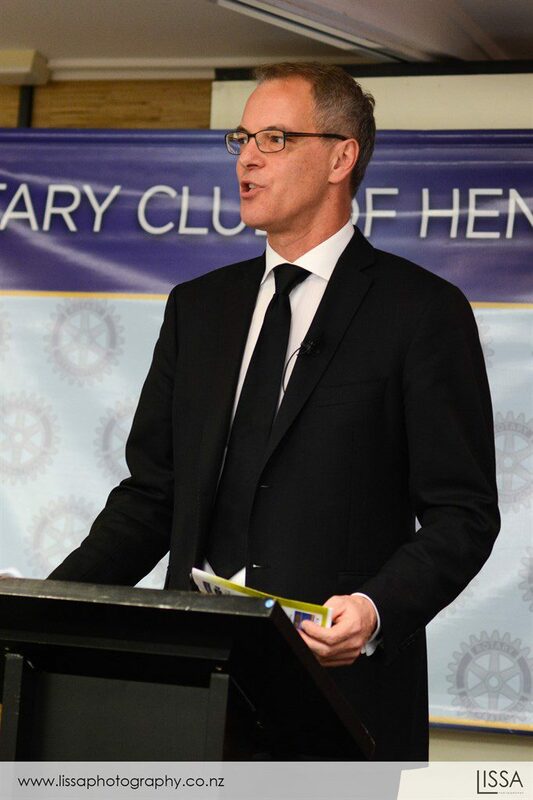 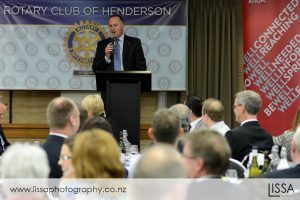 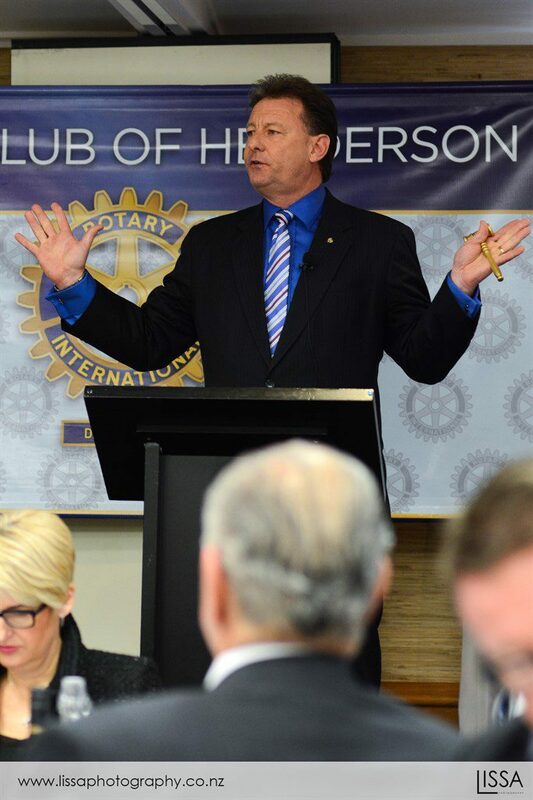 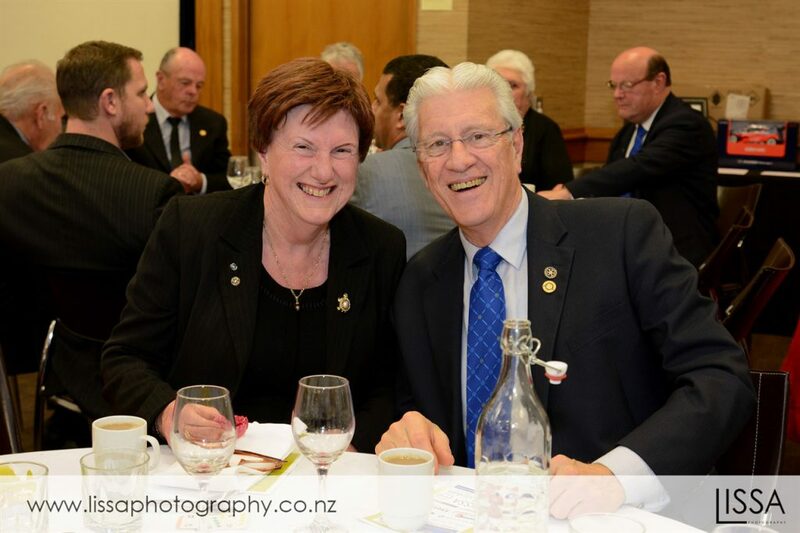 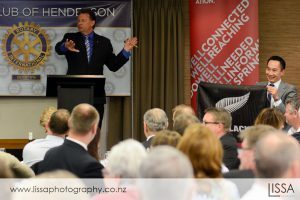 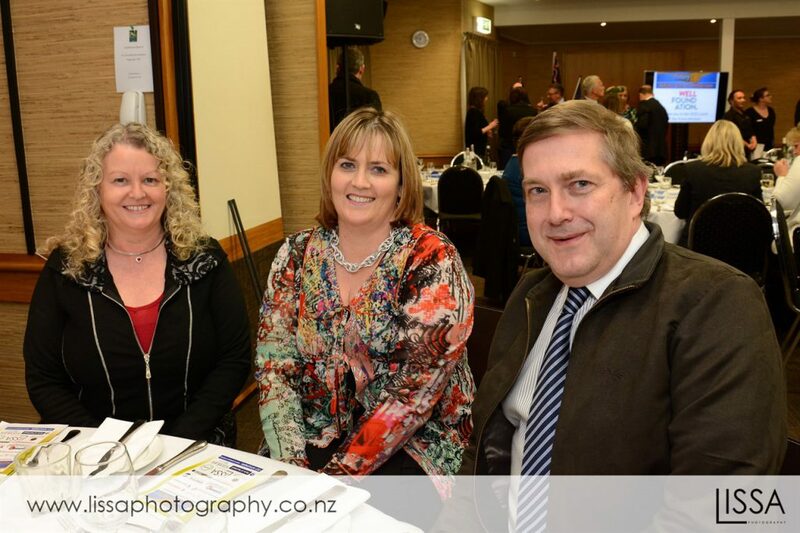 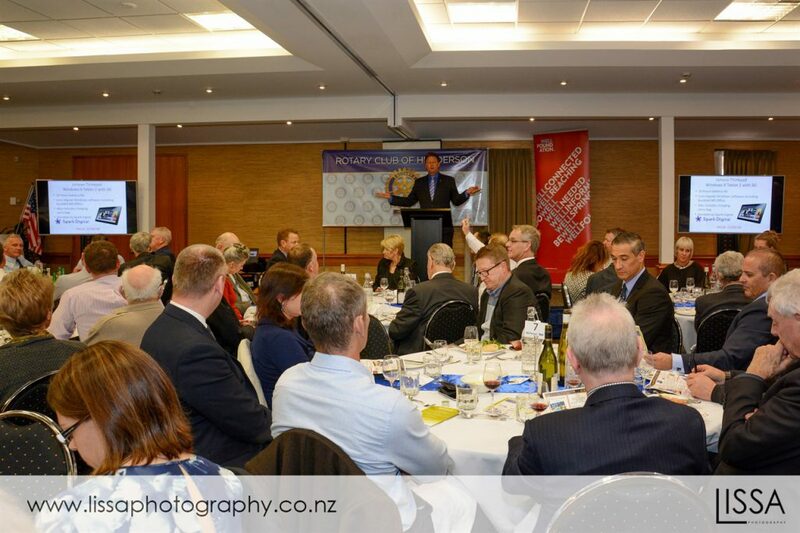 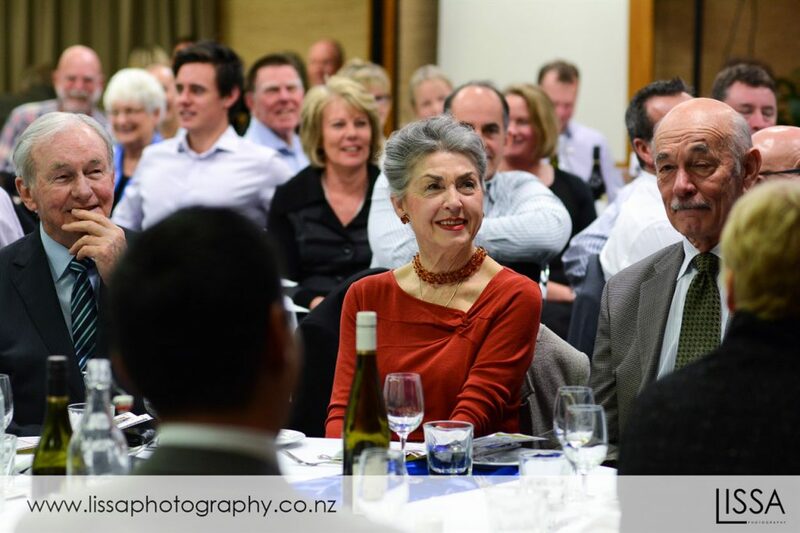 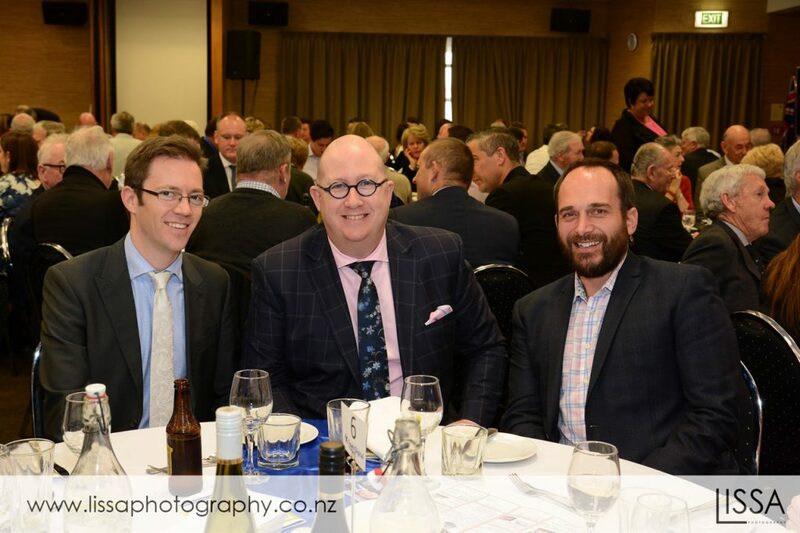 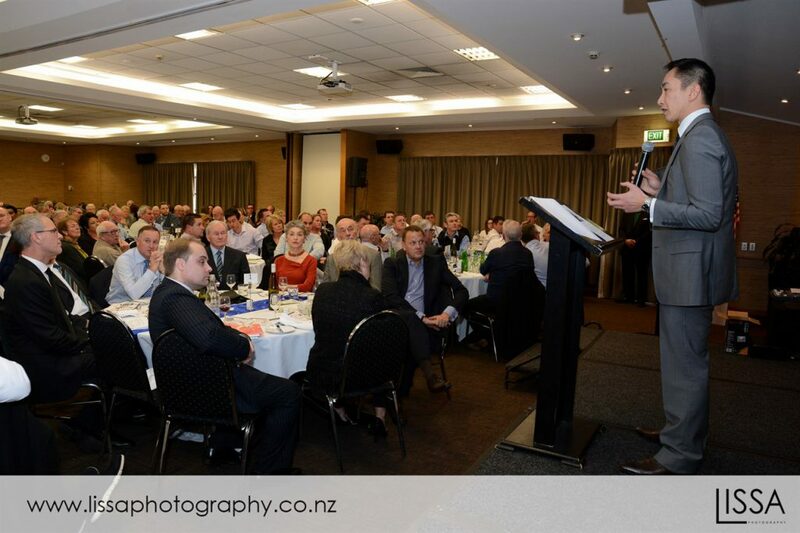 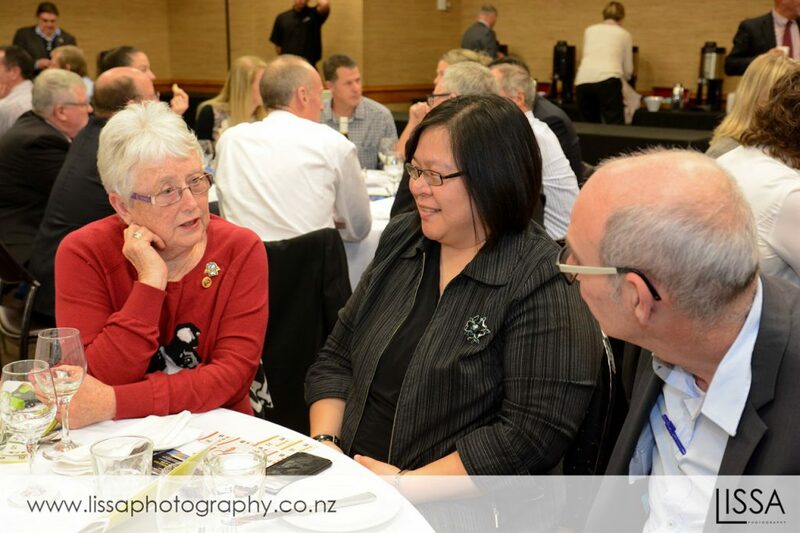 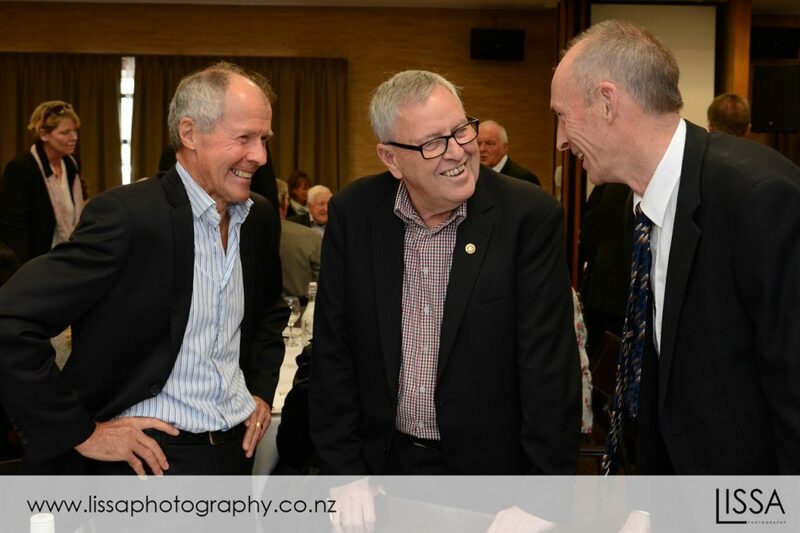 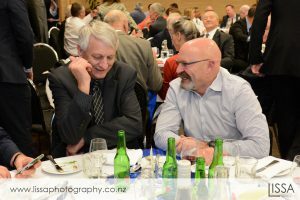 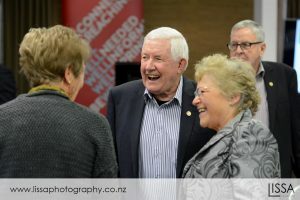 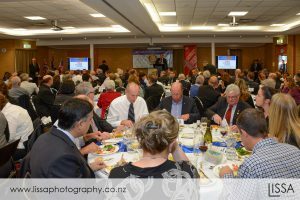 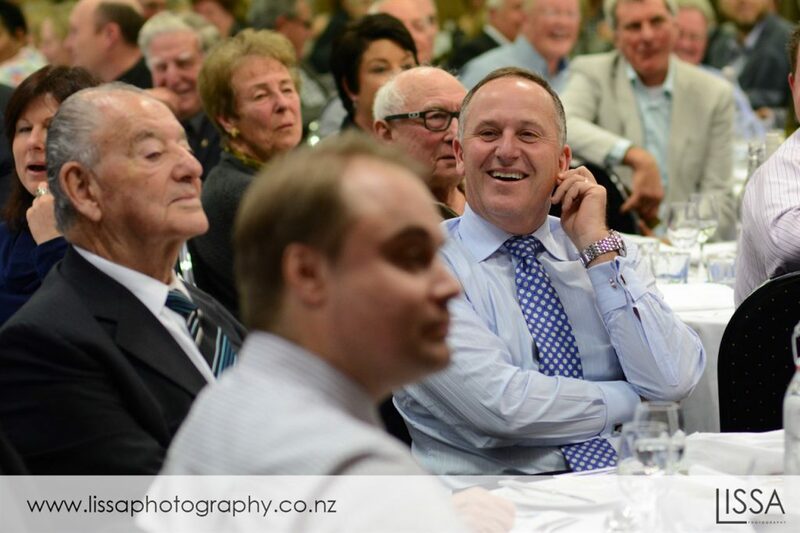 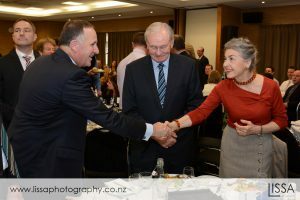 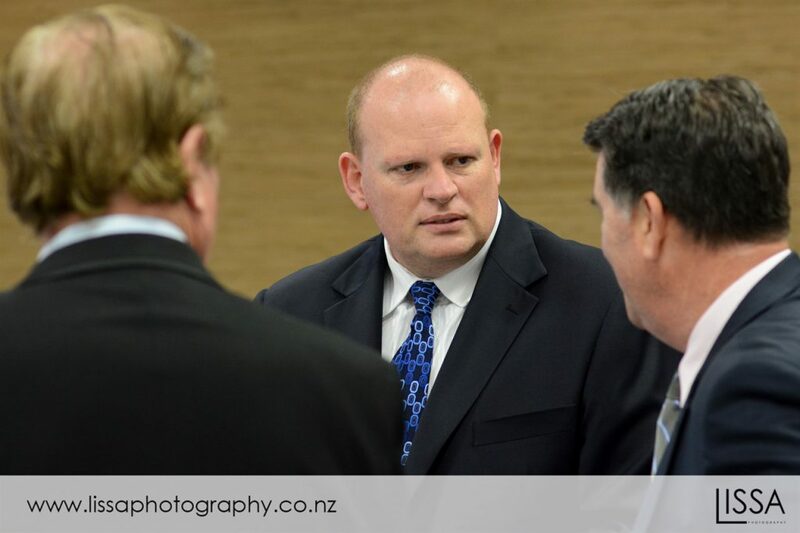 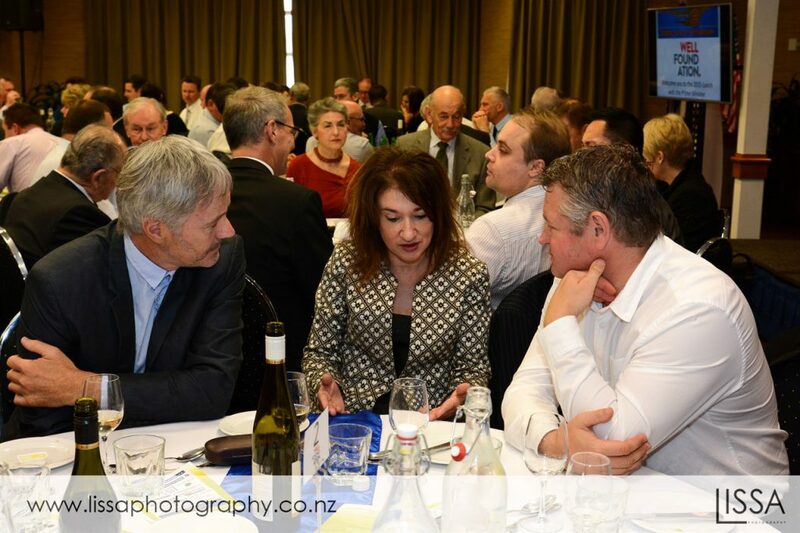 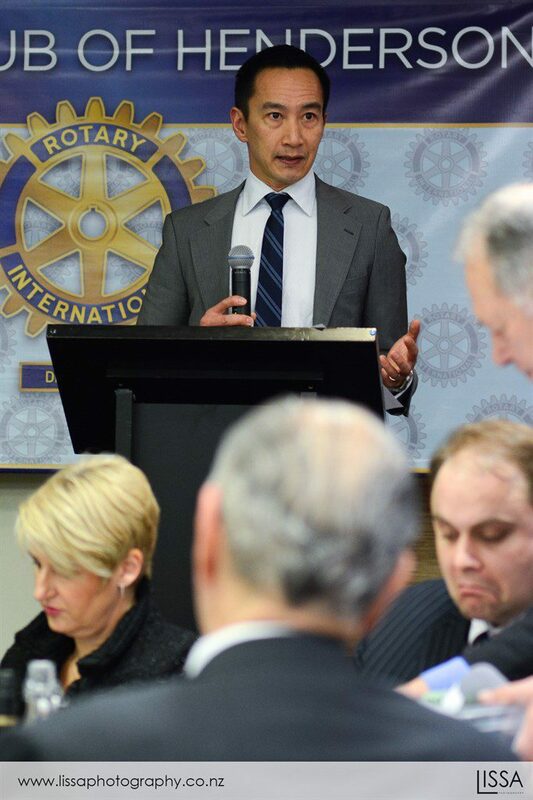 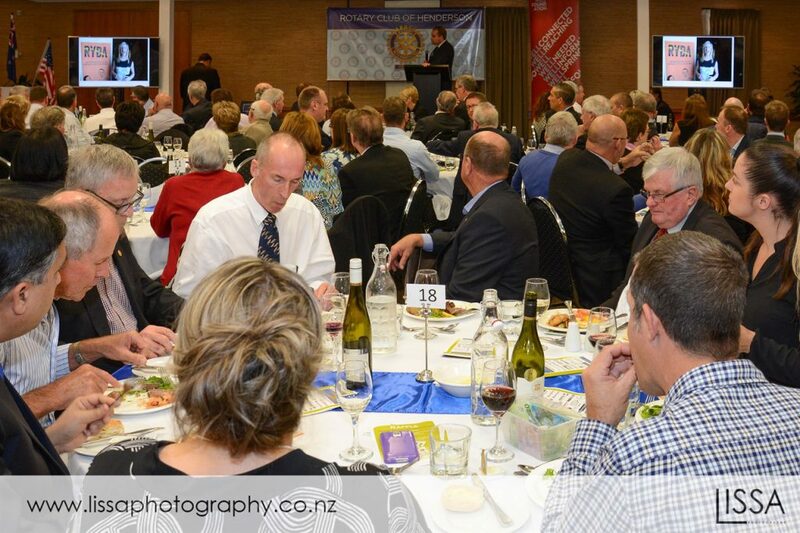 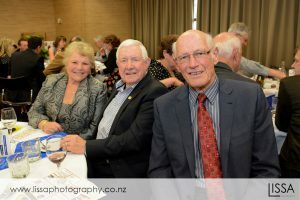 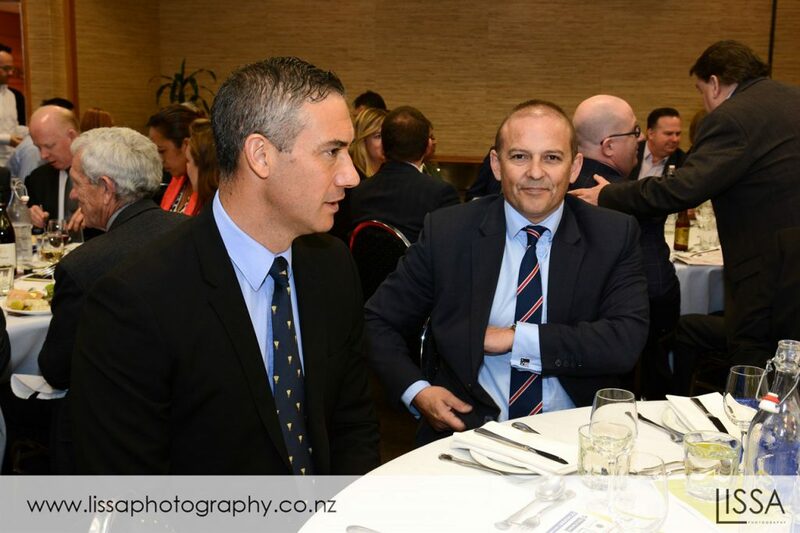 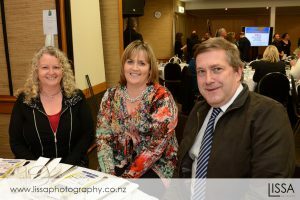 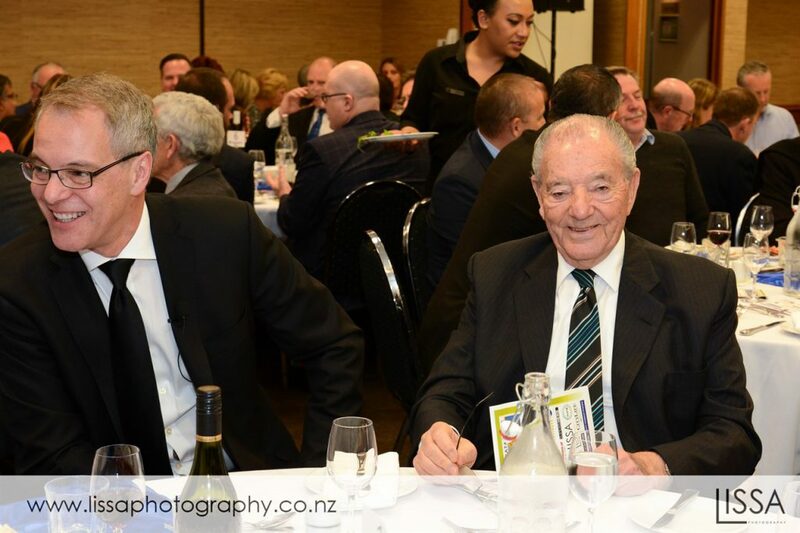 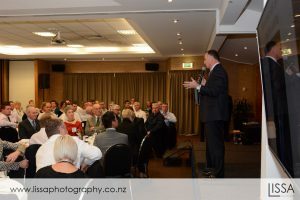 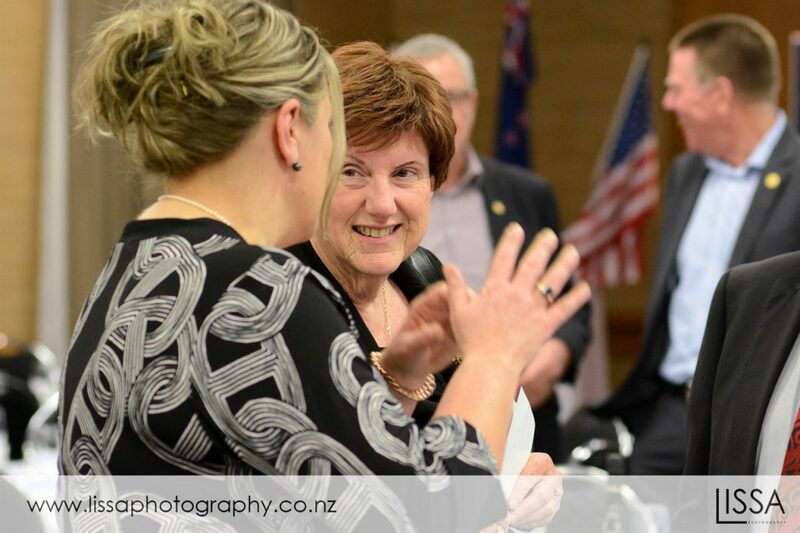 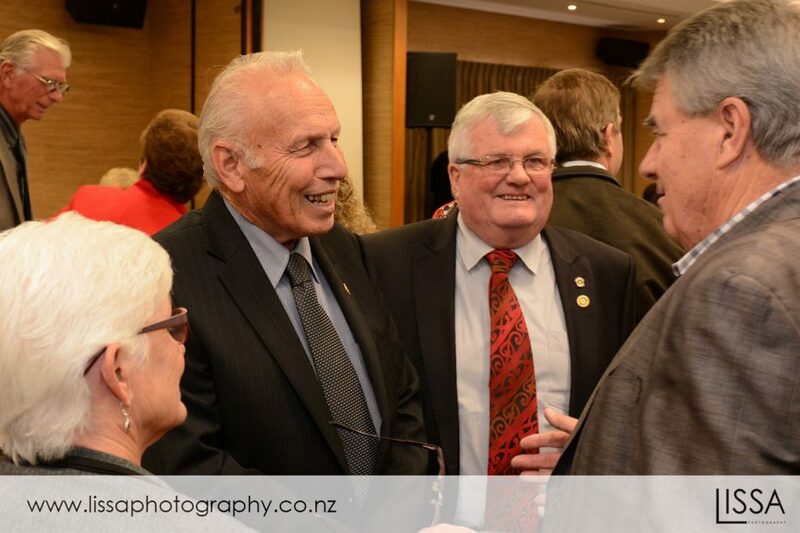 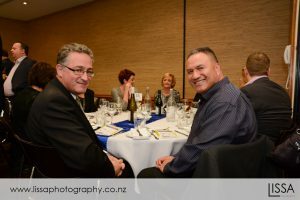 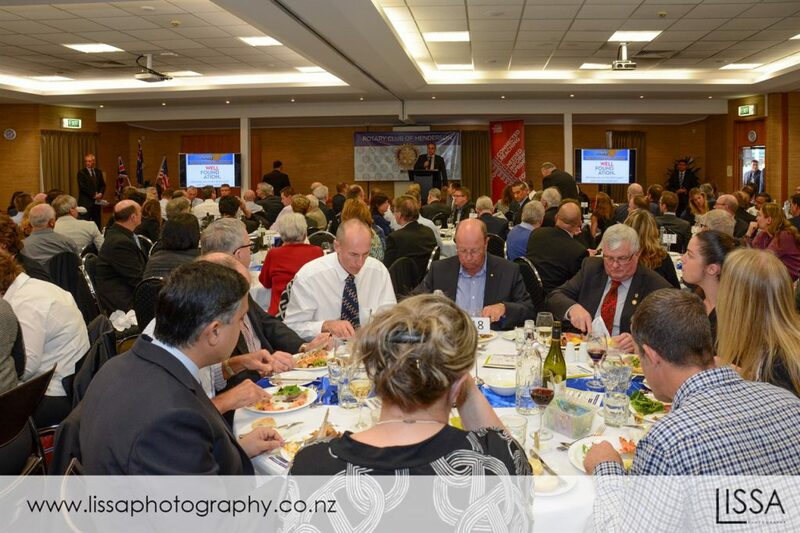 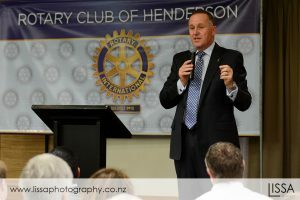 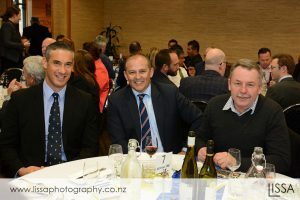 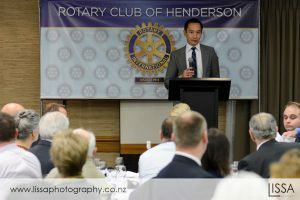 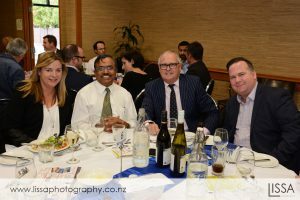 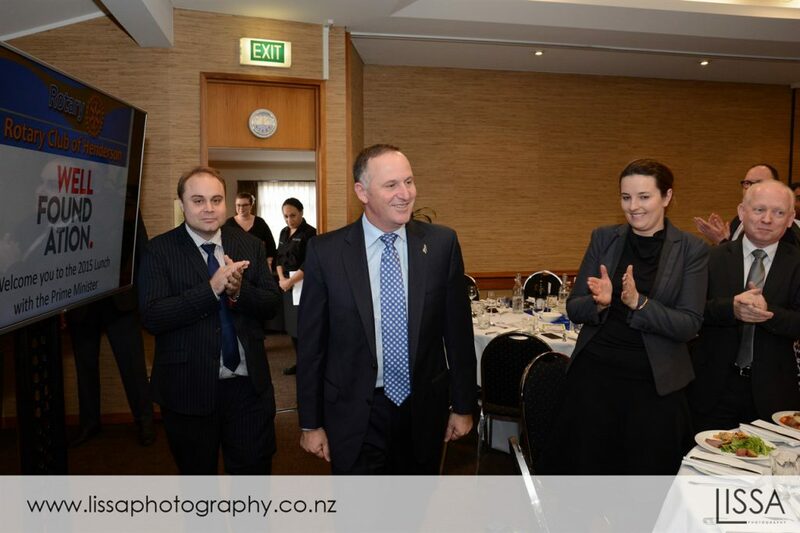 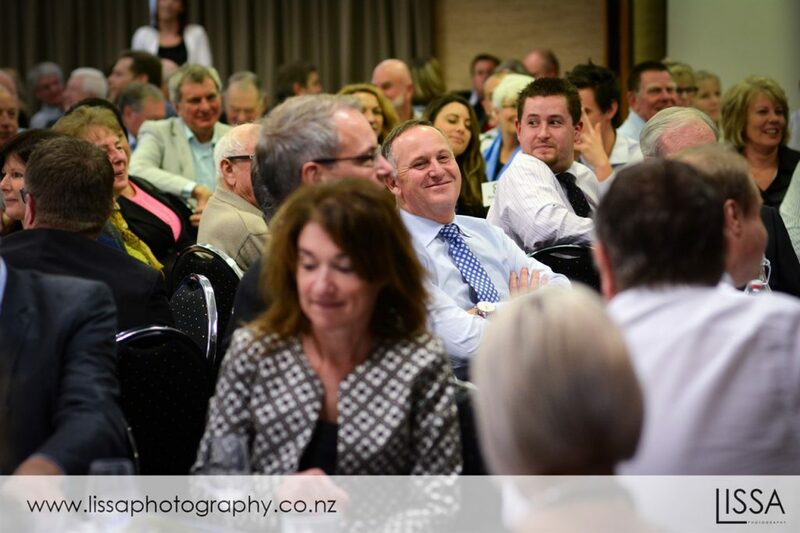 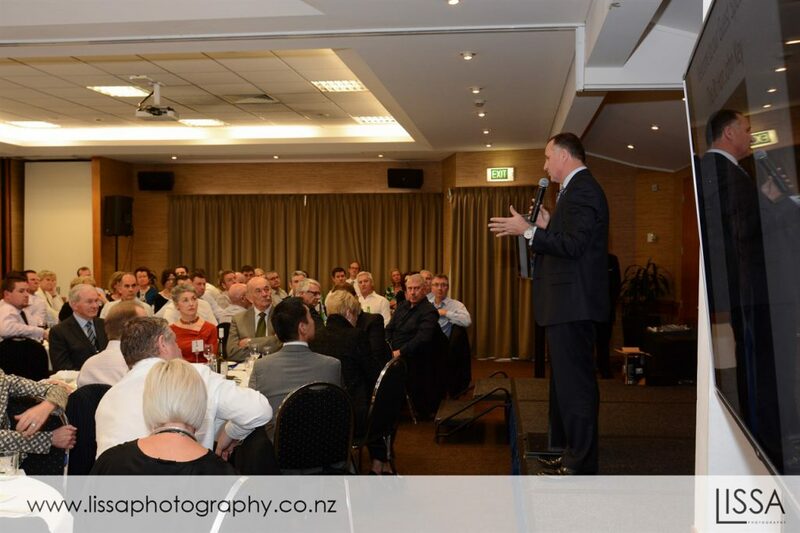 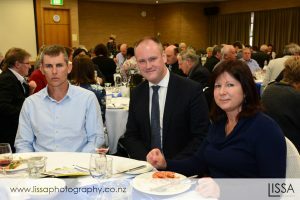 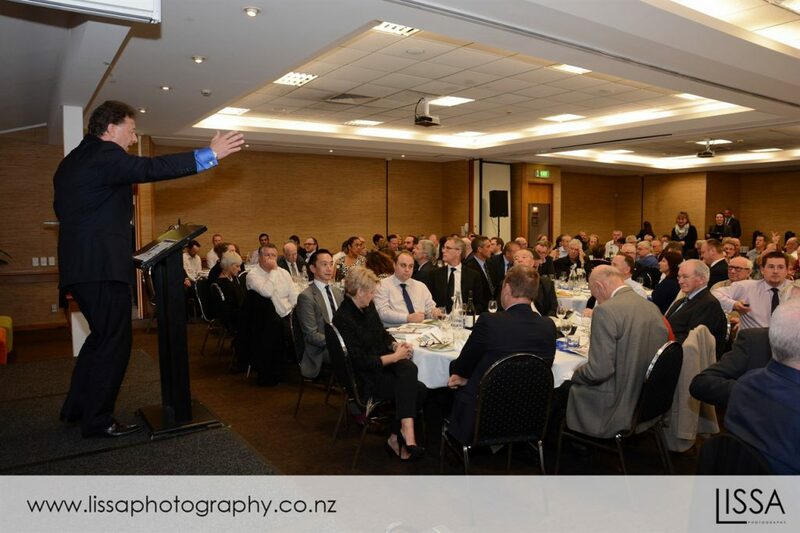 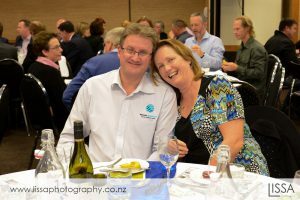 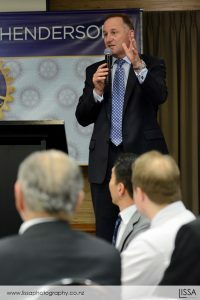 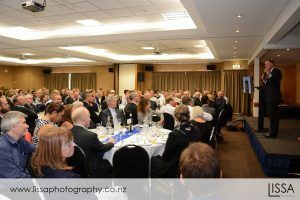 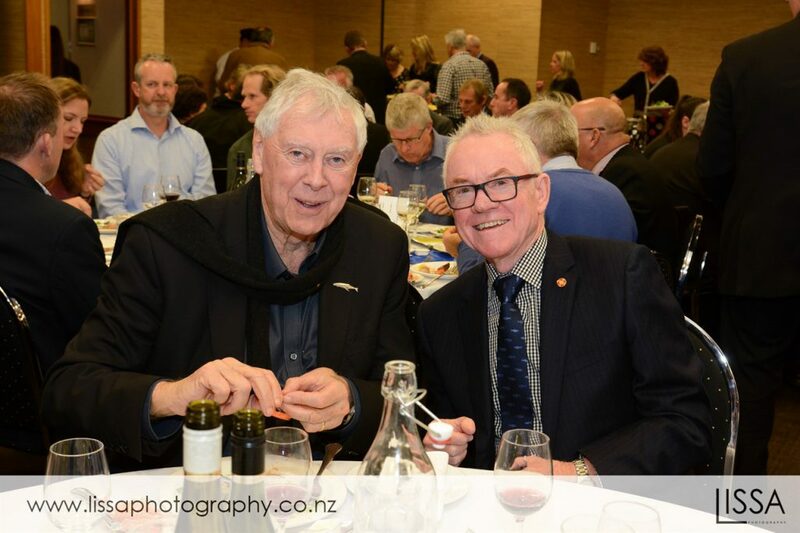 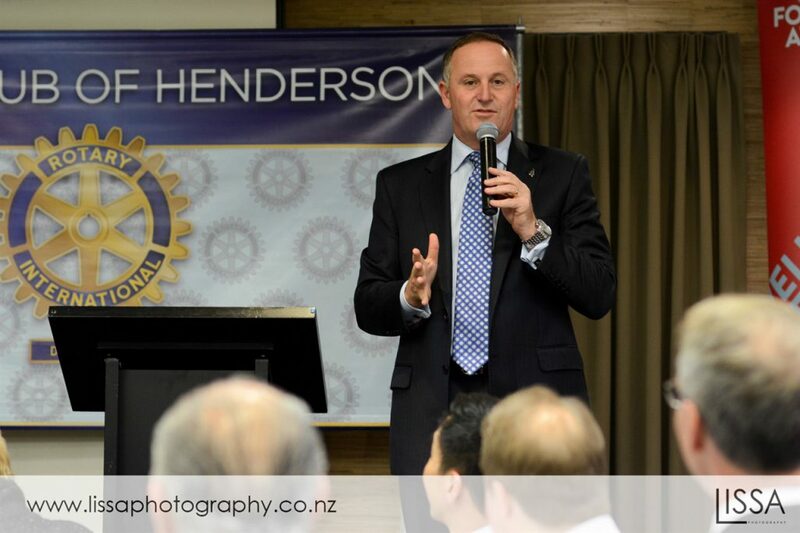 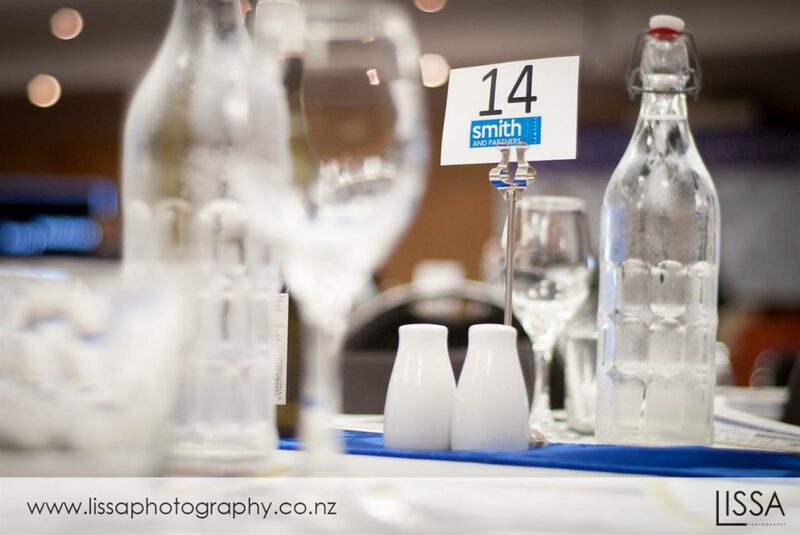 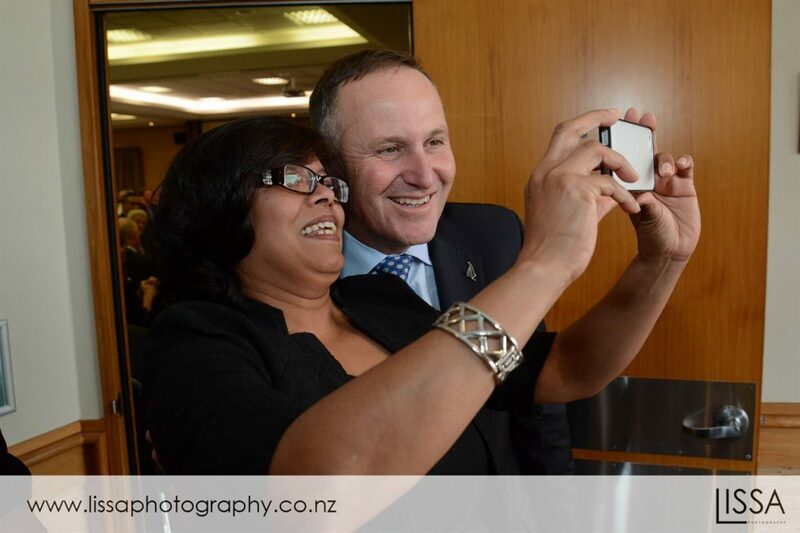 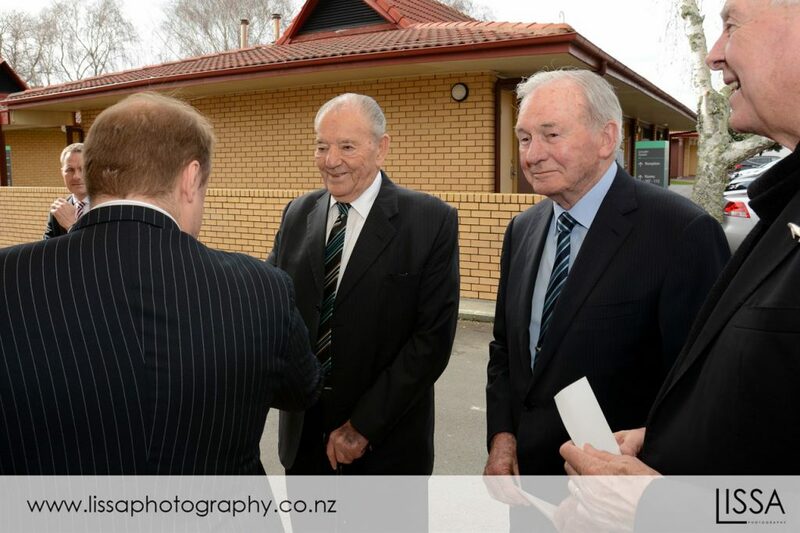 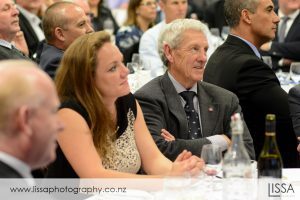 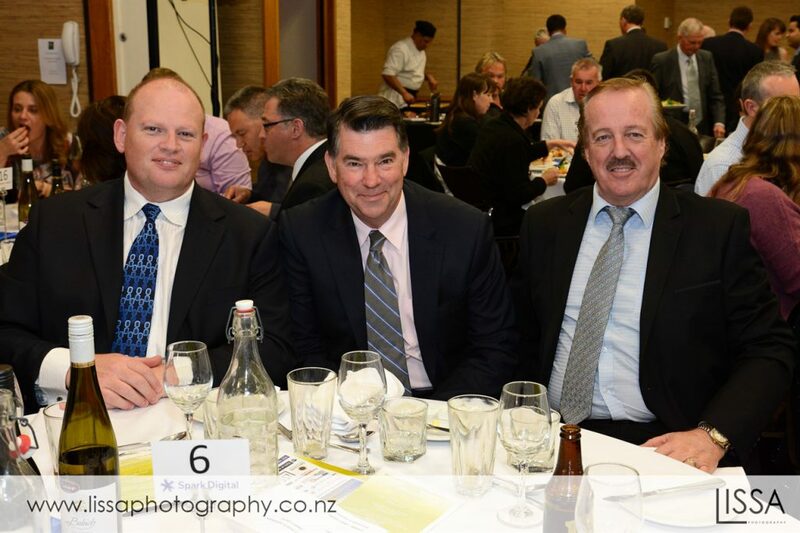 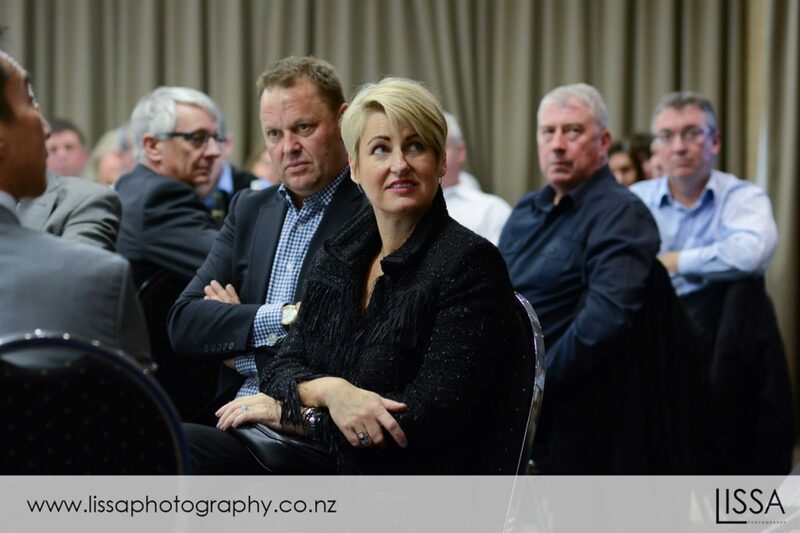 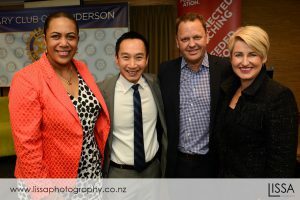 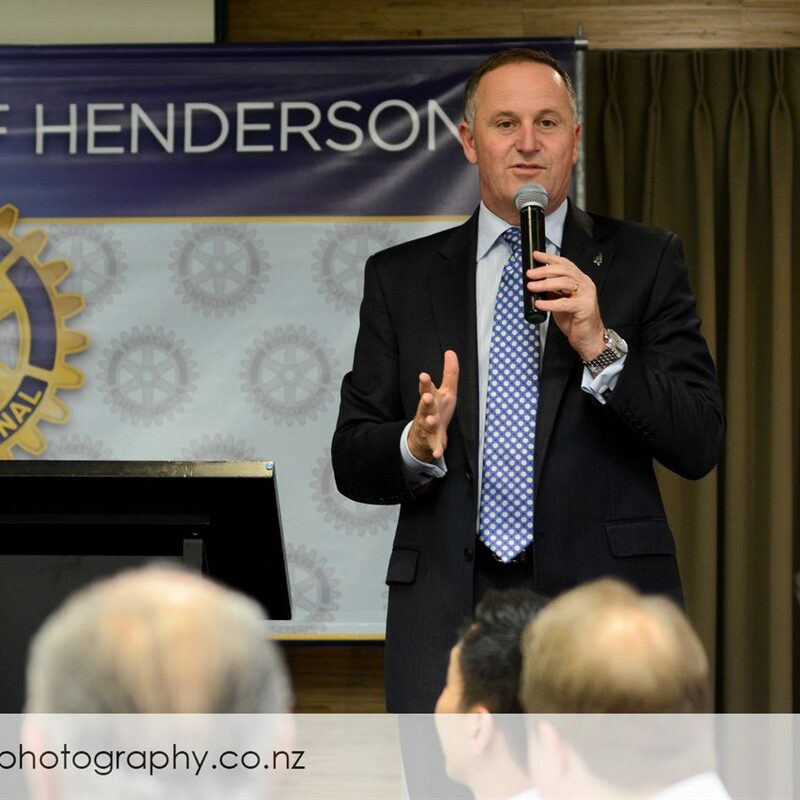 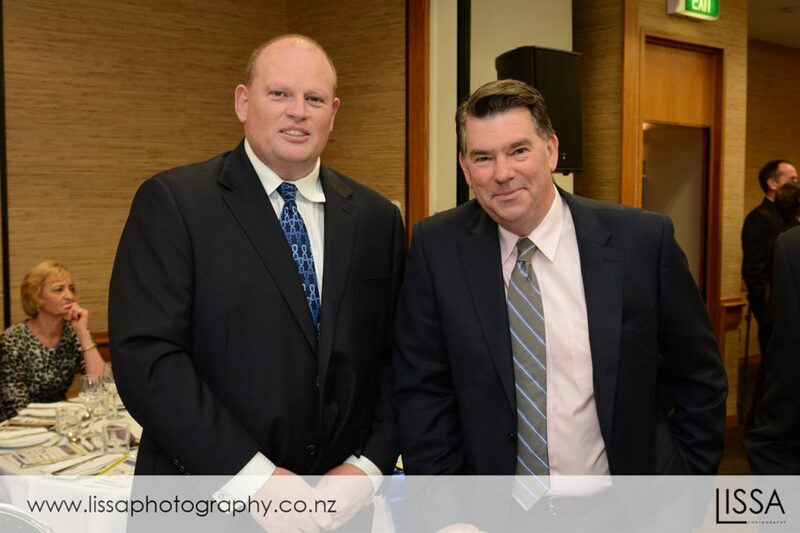 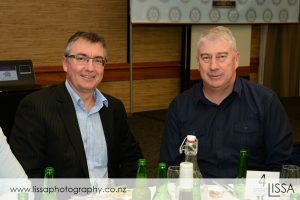 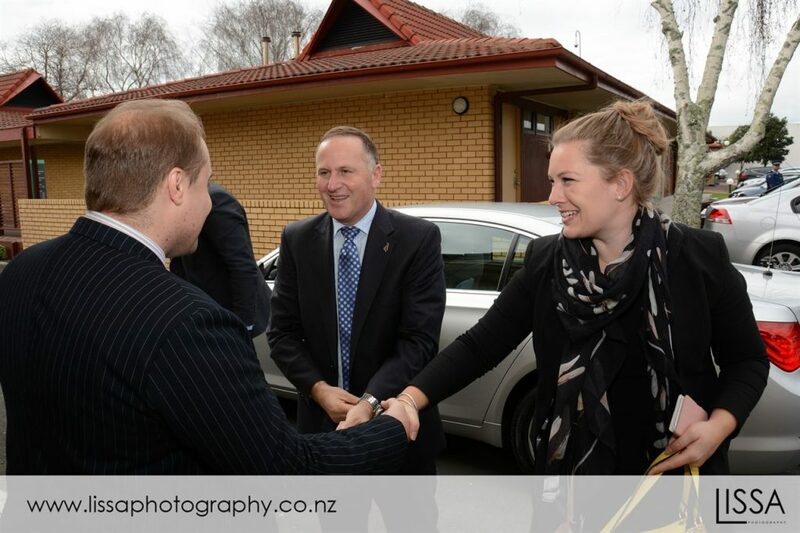 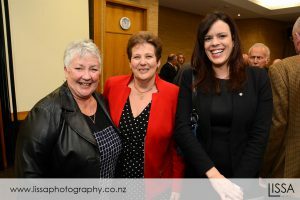 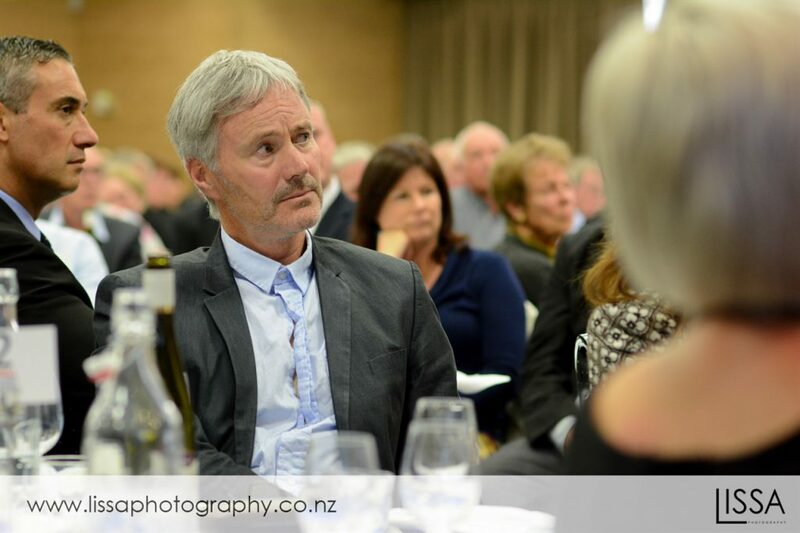 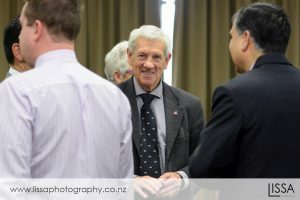 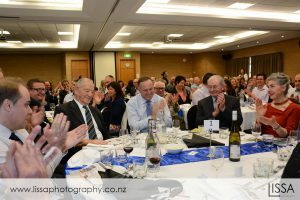 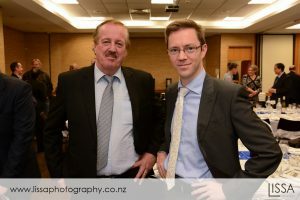 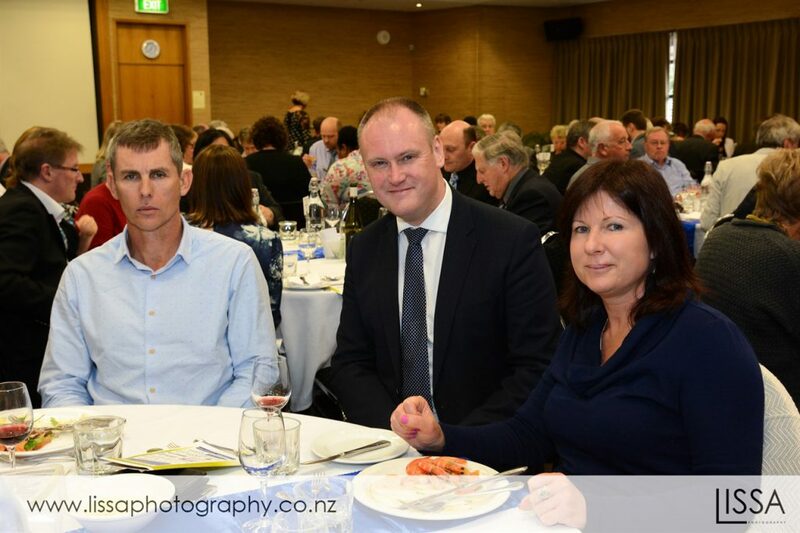 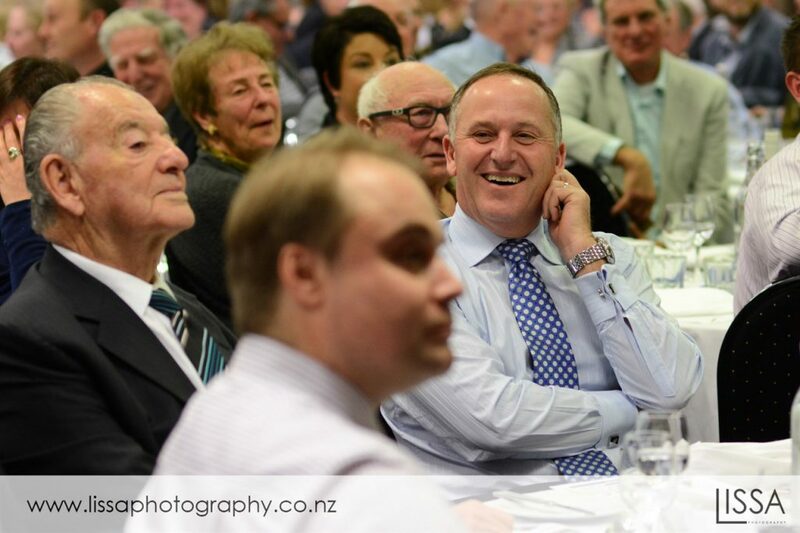 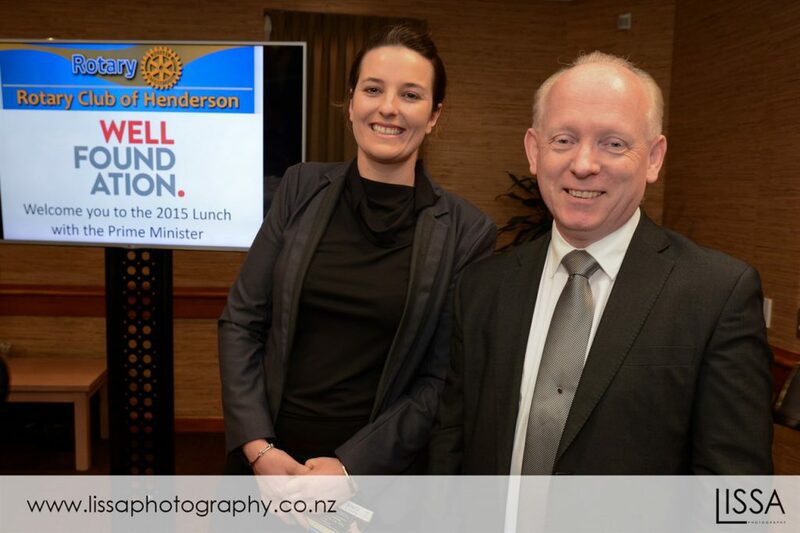 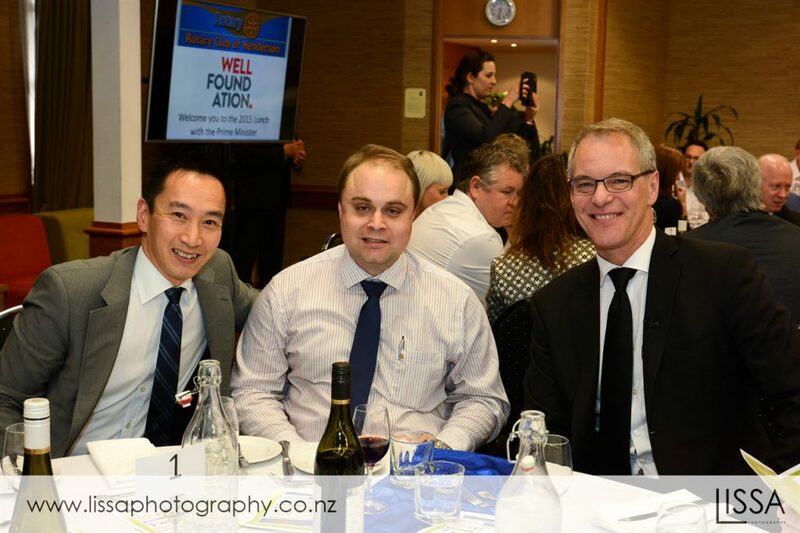 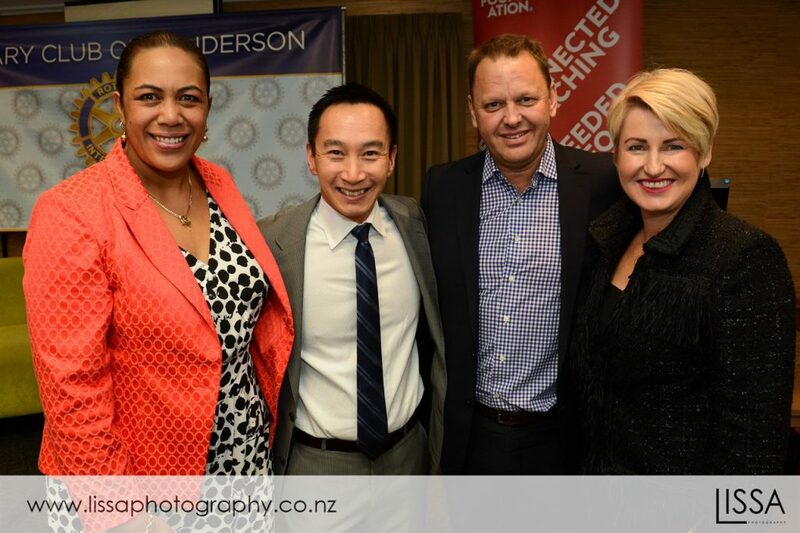 The Rotary Club of Henderson was pleased to host the Prime Minister, Rt Hon John Key to our Charity Fundraising luncheon held Thursday 6th of August 2015 at Lincoln Green Conference Centre, Henderson. 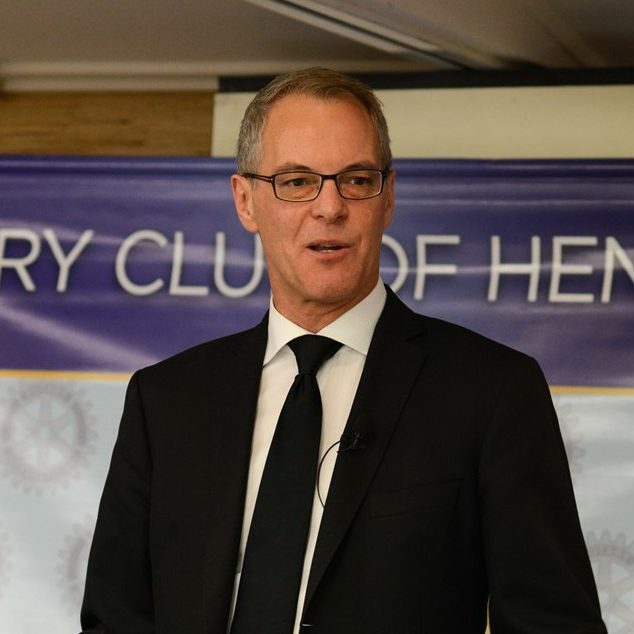 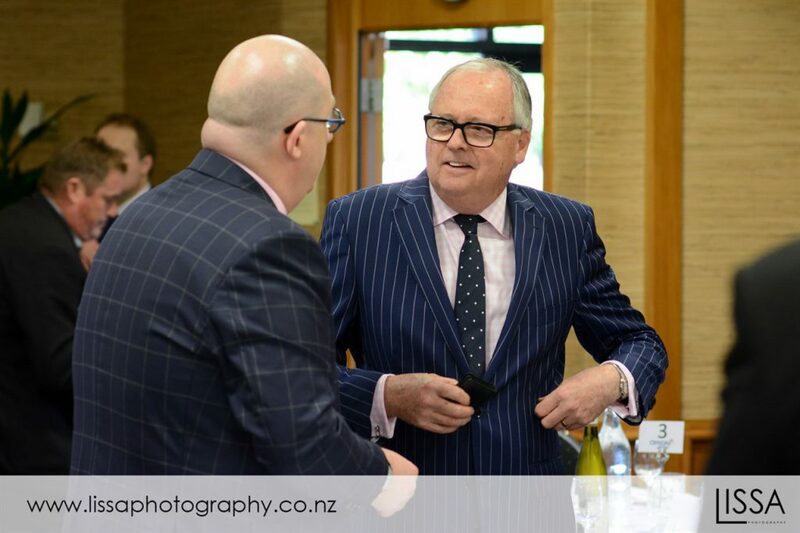 Master of Ceremonies for the day was Simon Dallow. This year’s function raised funds for two very worthwhile charity causes – the Well Foundation’s project to provide a new mobile health clinic visiting families which otherwise have difficulty accessing health services in the West and Norwest Auckland areas checking for things like Rheumatic Fever and Hearing issues, and for Rotary’s own RYDA (Rotary Youth Driving Awareness) programme which Henderson Rotary has committed to funding for the next four years to provide all the Secondary Schools in the West Auckland area (From Green Bay, right up to Kaipara) the ability to send their Year 12 students to a driving and road safety awareness programme. 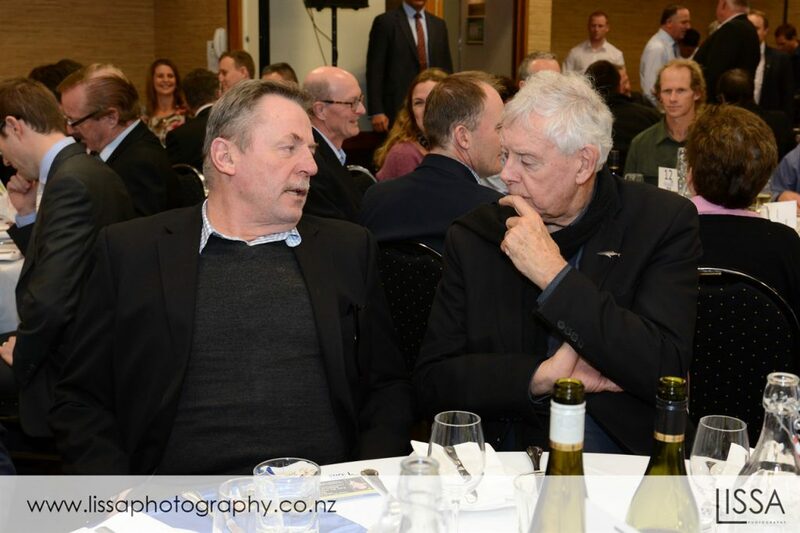 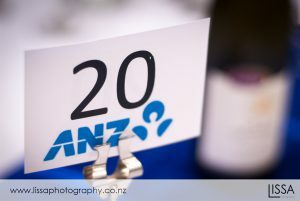 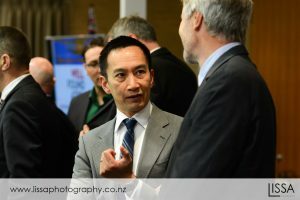 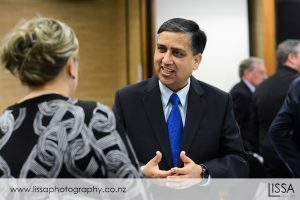 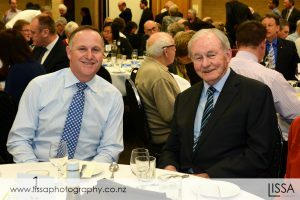 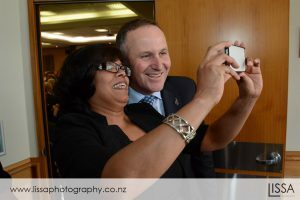 Two hundred guests packed the Lincoln Green Conference centre to hear John Key speak on a range of topics including the benefits of the TPPA, the economic outlook given the downturn in dairy prices and the proposals for a new flag for New Zealand. 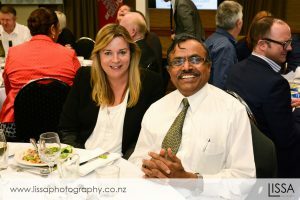 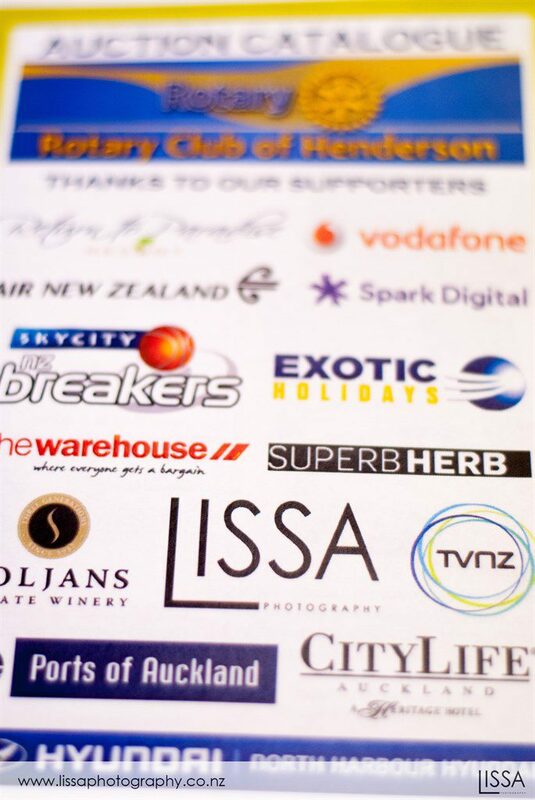 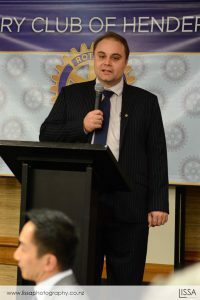 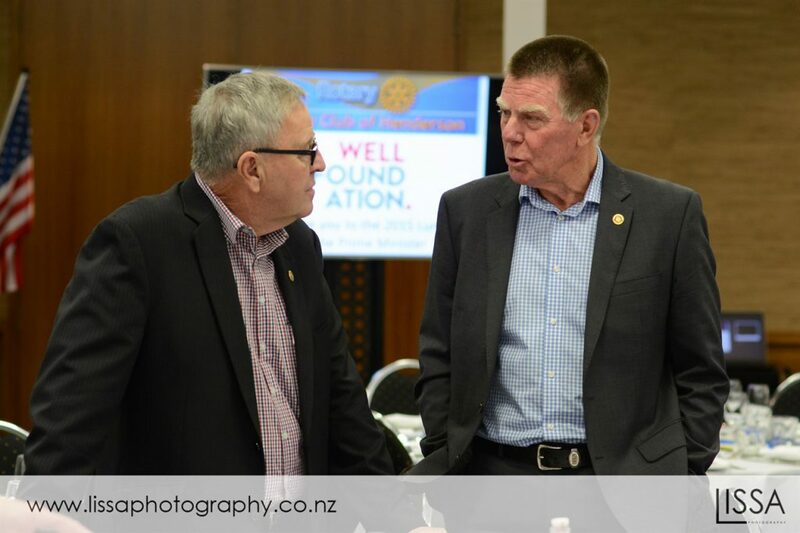 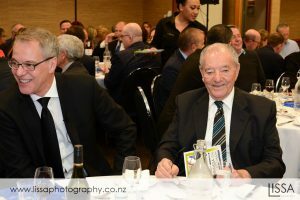 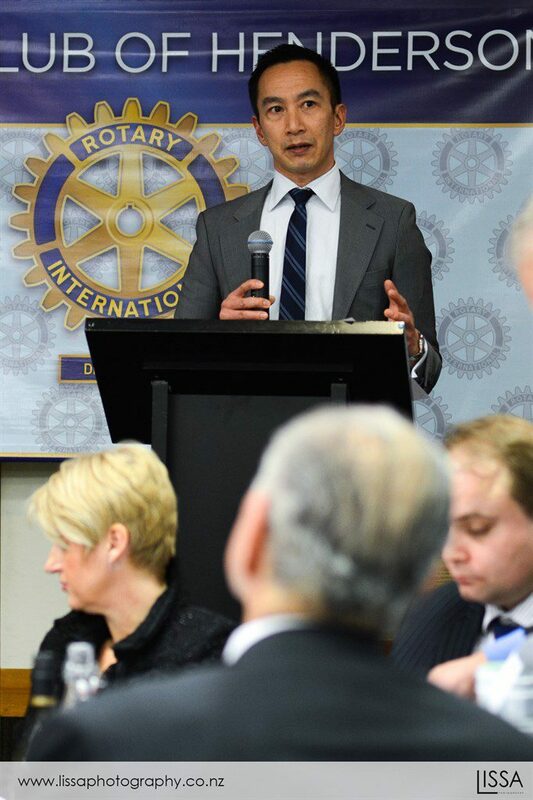 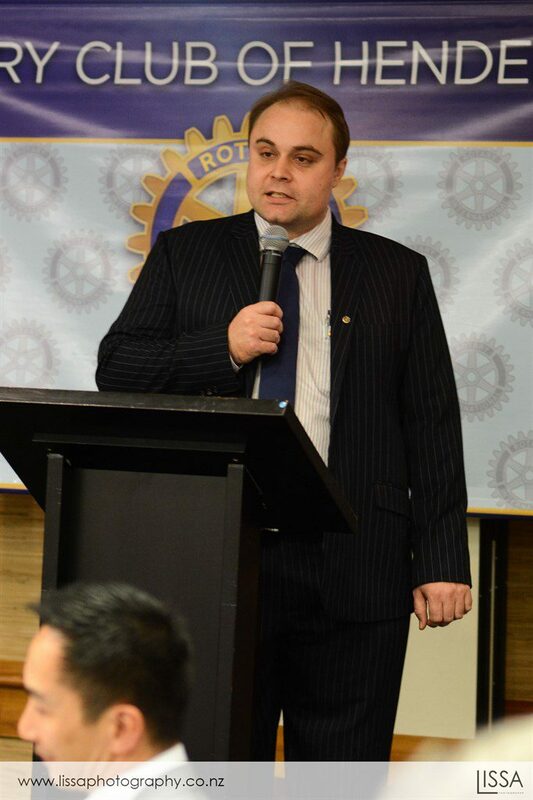 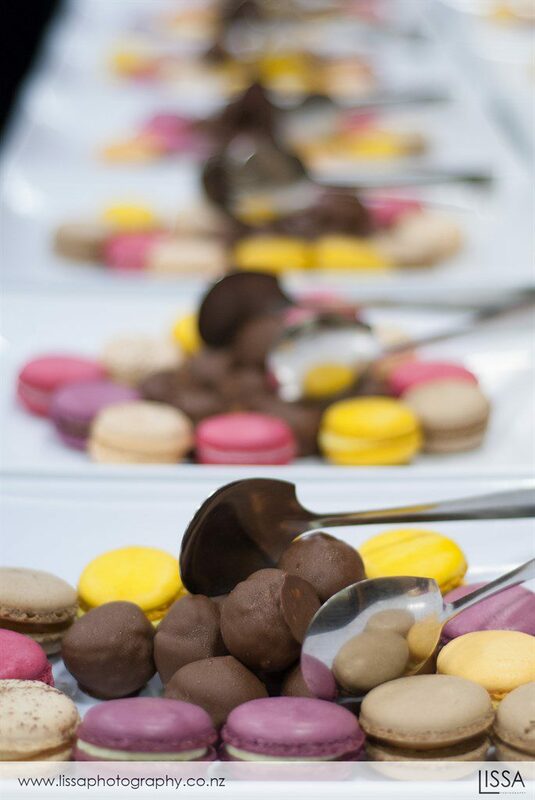 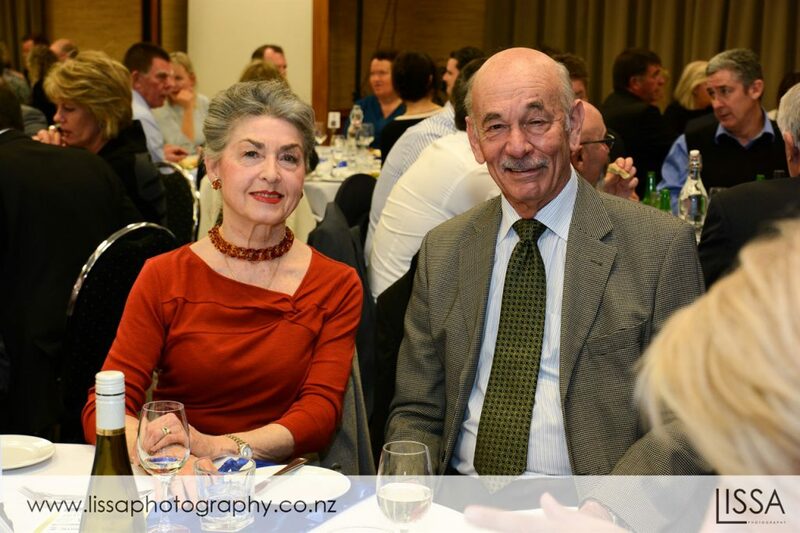 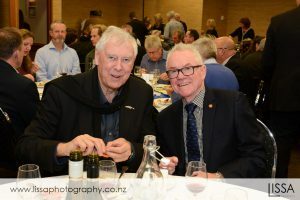 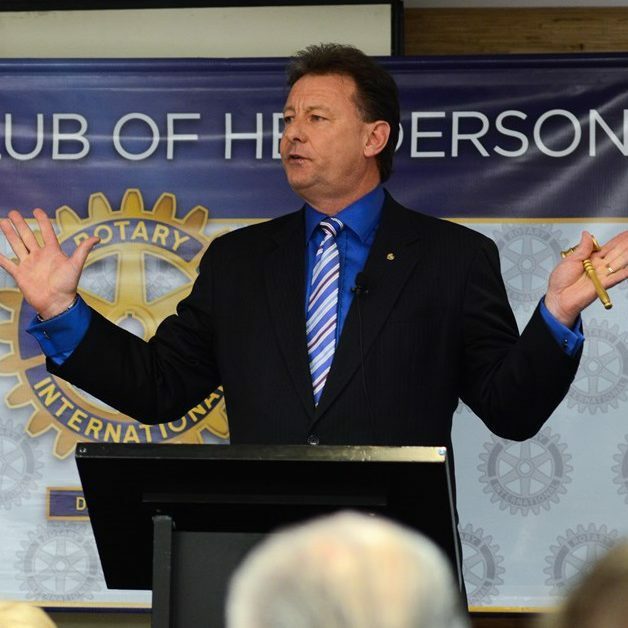 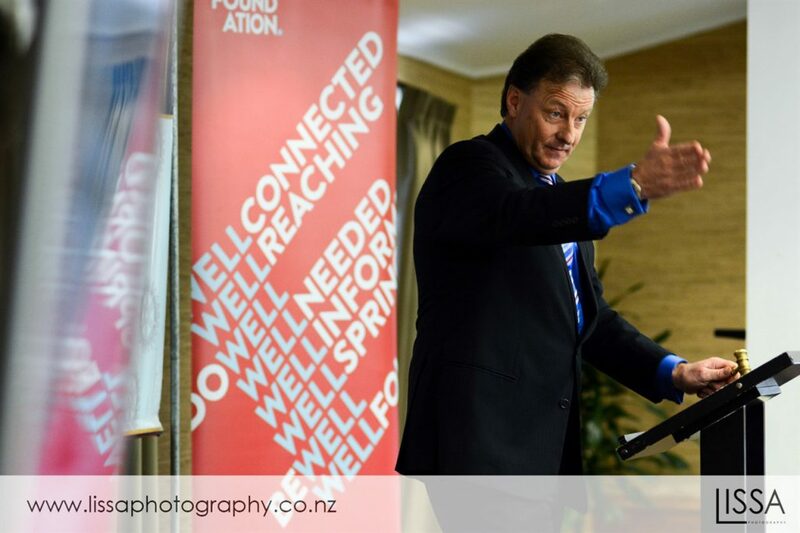 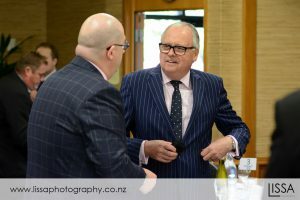 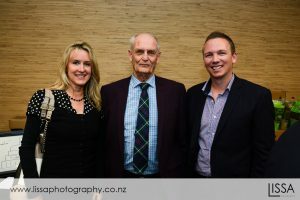 Henderson Rotary in conjunction with Well Foundation was privileged to receive a large number of excellent items which were auctioned off by our own resident Auctioneer-extraordinare Tom Hendriks from Ray White Glen Eden (Western Realty Ltd). 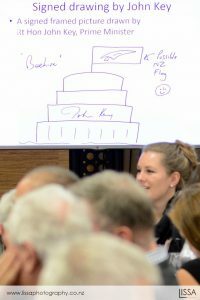 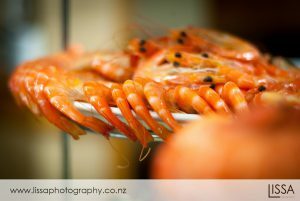 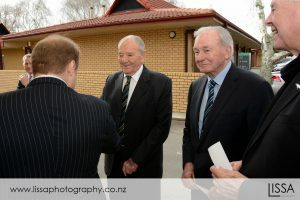 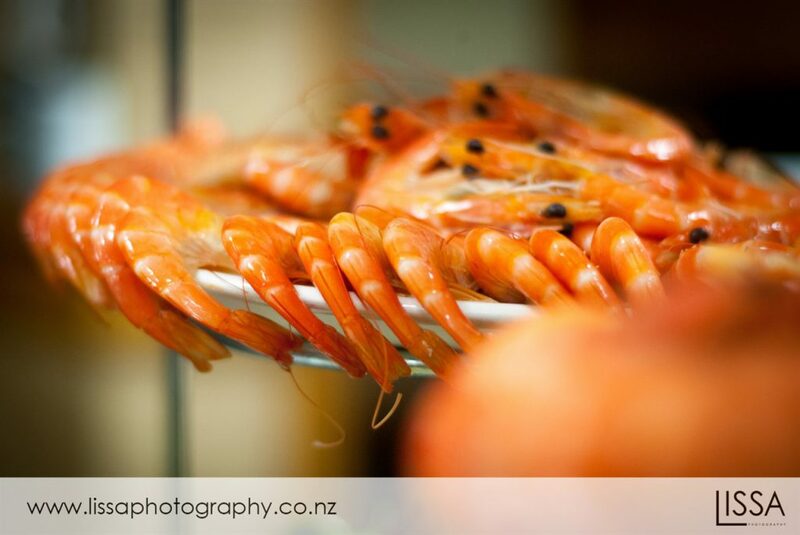 John Key provided a drawing of the Beehive, complete with a suggested new flag, over which bidding reached fever pitch. 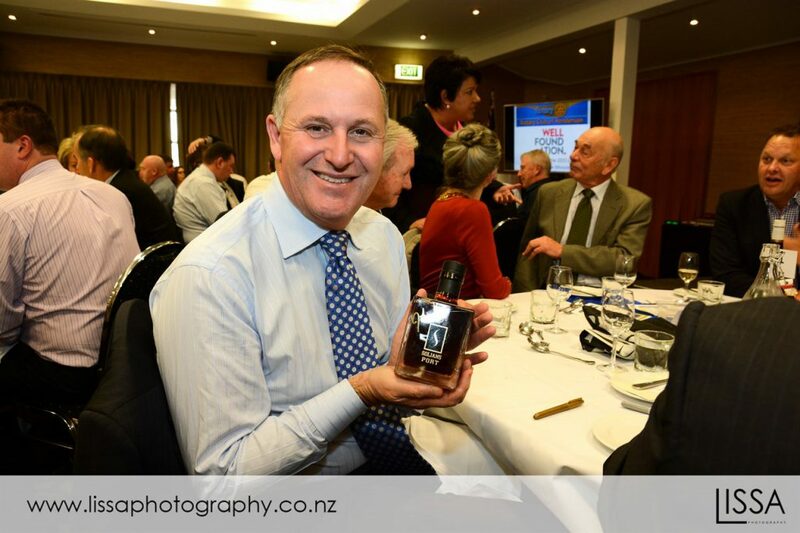 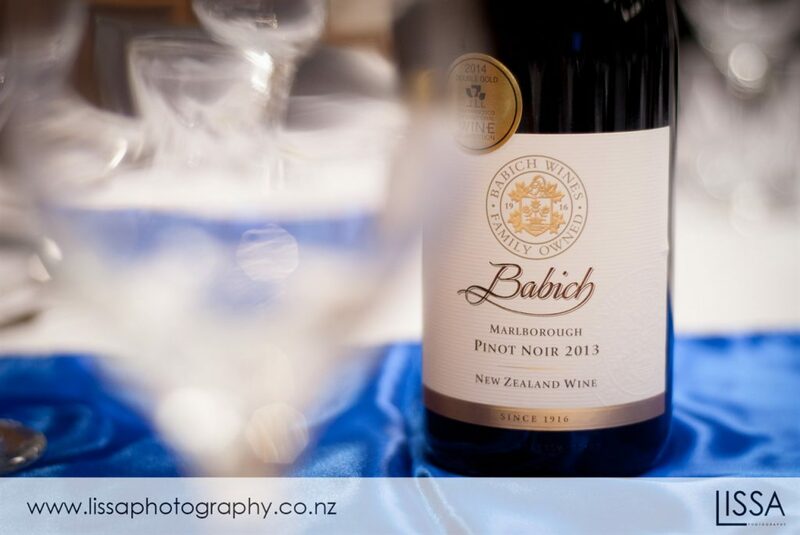 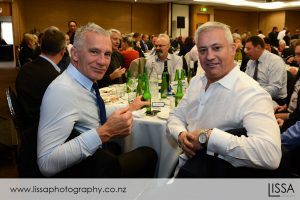 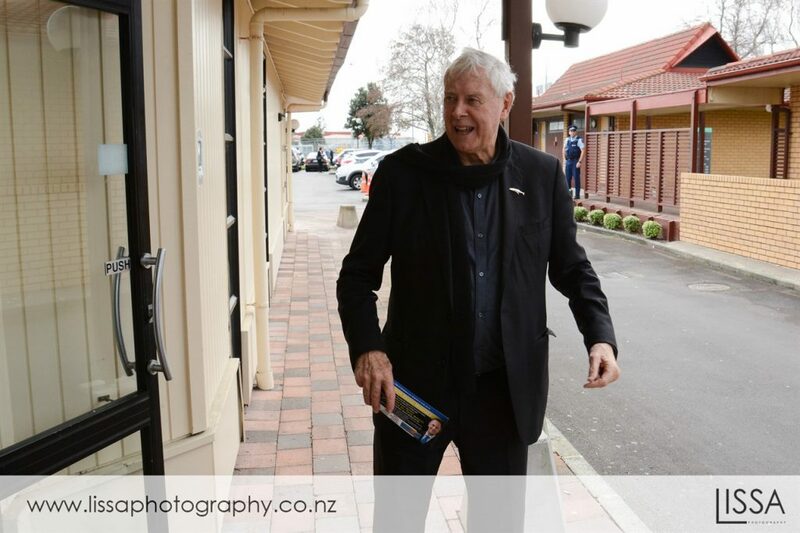 The Prime Minister very graciously agreed to provide a second drawing so that the underbidder on this item could also own his very own ‘John Key masterpiece’ which enabled the club to raise even more money for the two wonderful causes. In total the fundraising proceeds came to just under $30,000.00 which is a record for this event and will go a long way to fulfilling the goals of the two projects. 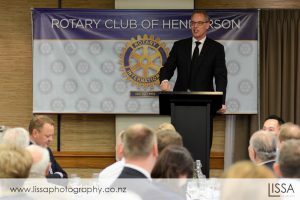 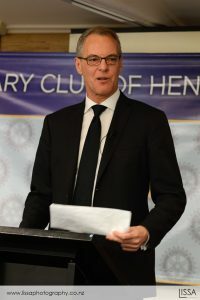 Henderson Rotary Club would like to thank the Prime Minister and his office for their assistance in arranging his attendance at this event, Simon Dallow for being the MC yet again, the wonderful sponsors who provided the auction and raffle prizes, Lincoln Green for their organisation of the event and catering, our club members who worked hard to put this event together, and all of the companies and invididuals who bought tickets and attended the event. 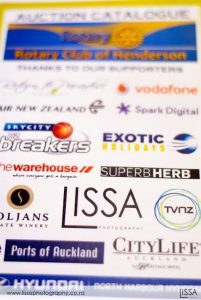 We would strongly recommend supporting the organisations which supported this event, which can be found on this page.